Do your machines fail without warning? What if your equipment could tell you what’s wrong before it breaks? With APM Health, featuring Intel technology, it can. 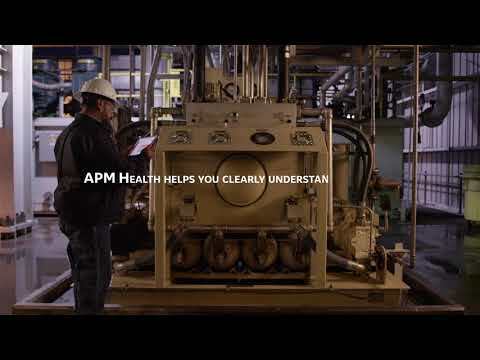 APM Health collects data from your machines, IT and OT systems, and various alarms and events to give you a holistic snapshot of your asset’s health. Watch to learn more. How can we help you maintain the health of your assets?